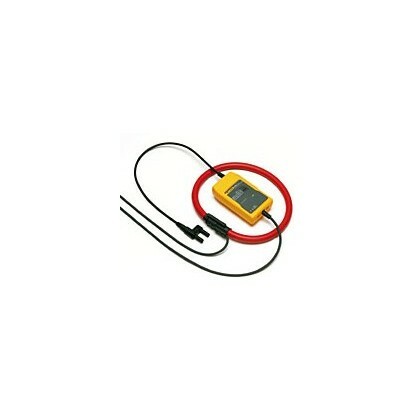 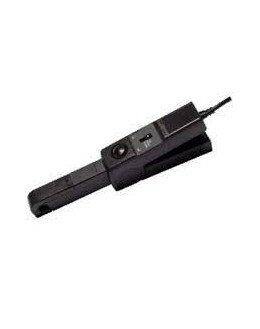 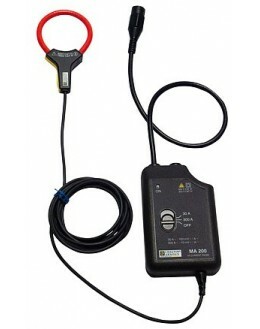 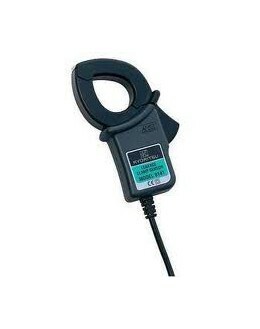 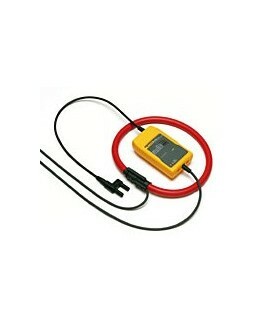 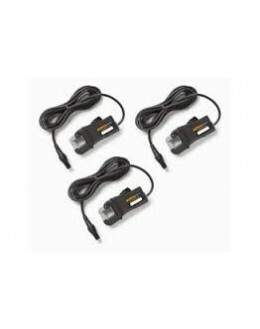 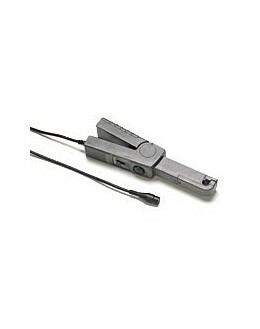 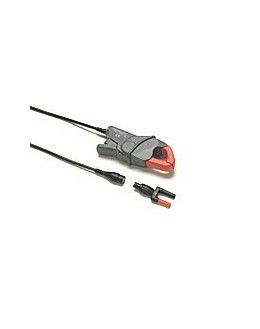 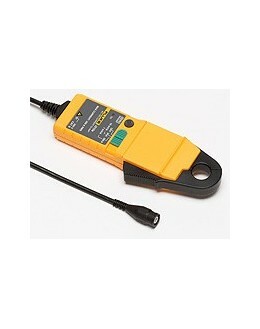 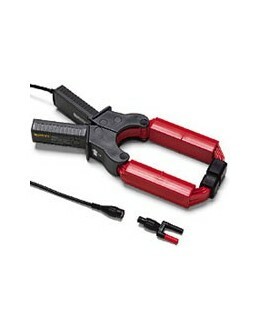 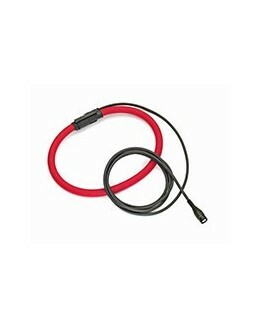 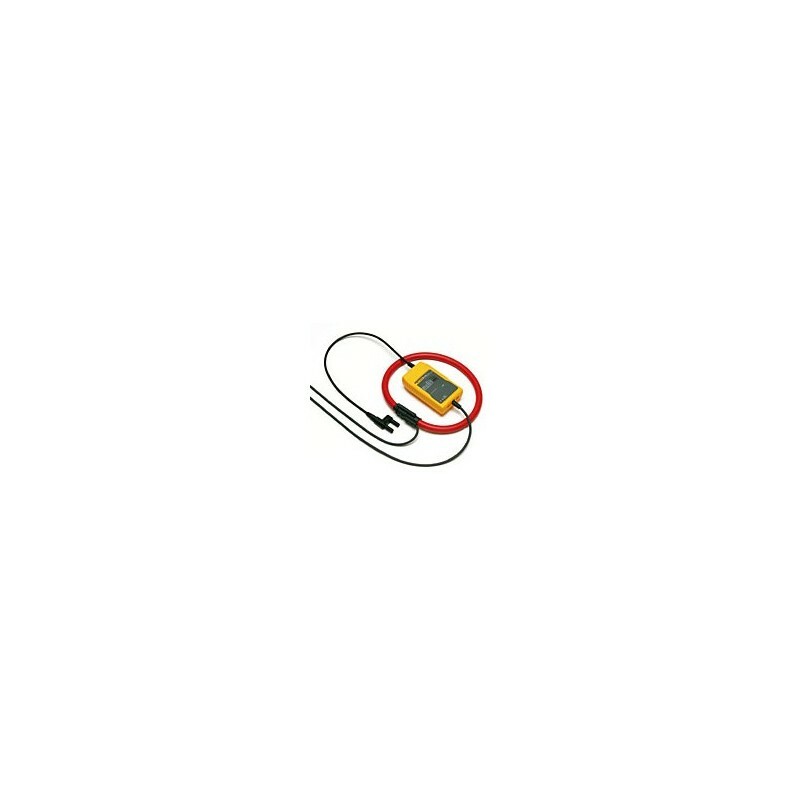 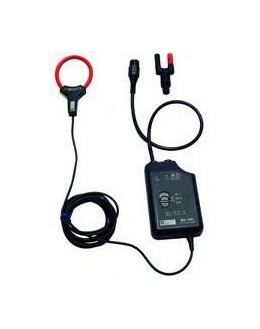 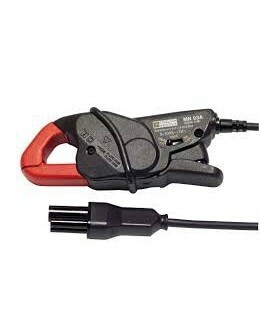 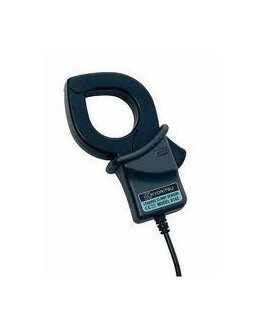 The i2000 Flex is an AC current probe based on the principle of the Rogowski coil. 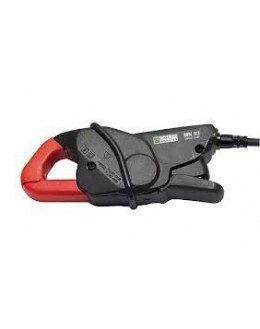 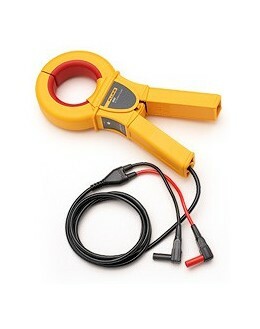 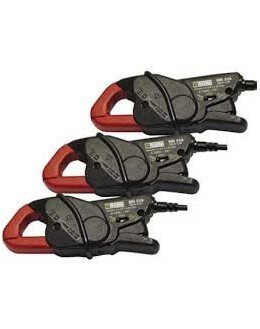 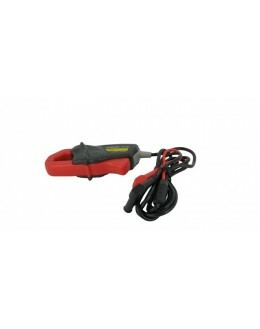 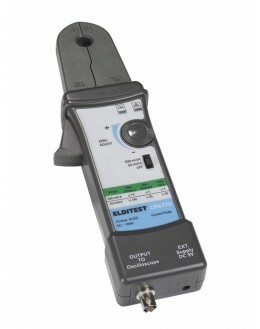 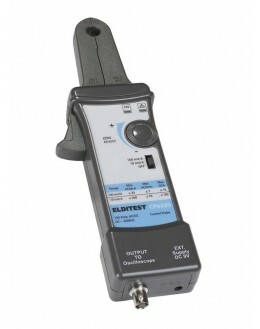 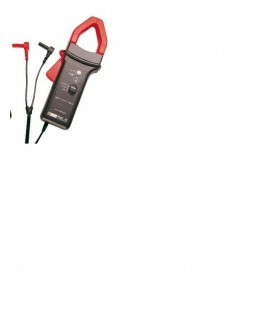 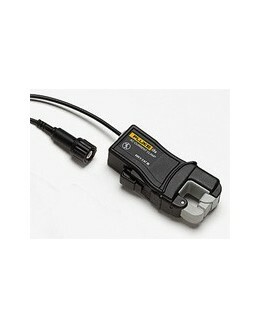 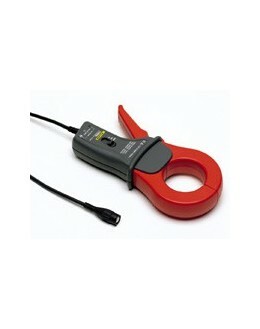 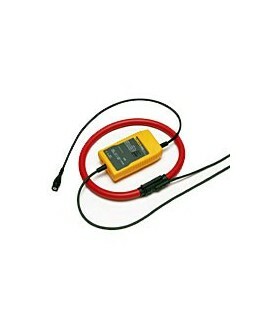 It can measure currents up to 2000 A when used in conjunction with multimeters, recorders and long-term data recorders. 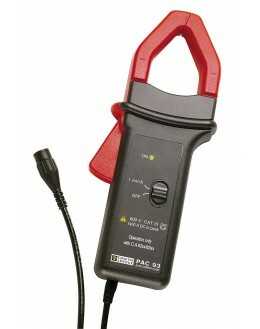 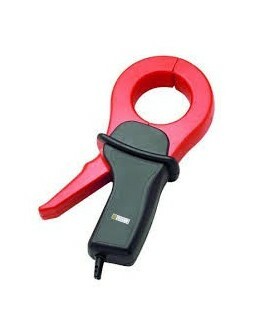 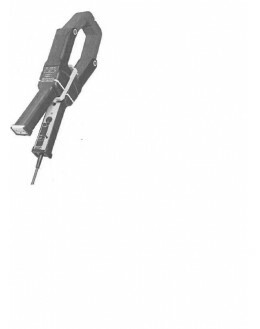 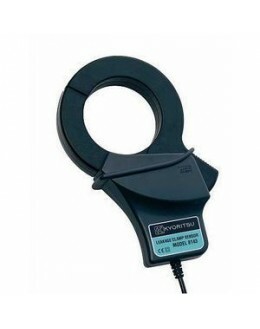 Its flexible measuring head and light can be installed easily and quickly in areas of difficult access.